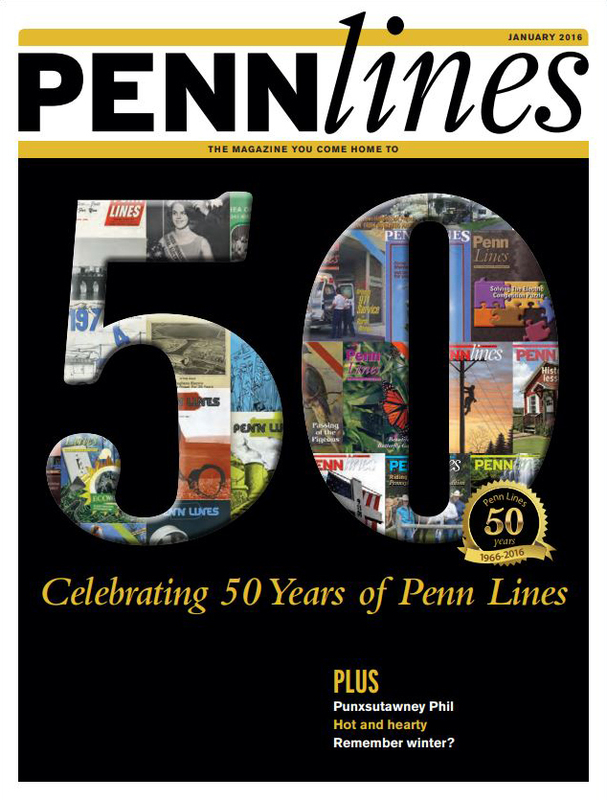 Penn Lines Online is the electronic version of the monthly news magazine read by more than 400,000 electric cooperative consumer-members in Pennsylvania. Penn Lines focuses on rural social and political issues, economic and community development, health and education concerns, better and more efficient uses of electricity, as well as human interest profiles. Information on advertising is also included. We would like to hear from you, so feel free to drop us a line: [email protected]. ©2019 Pennsylvania Rural Electric Association. All Rights Reserved.